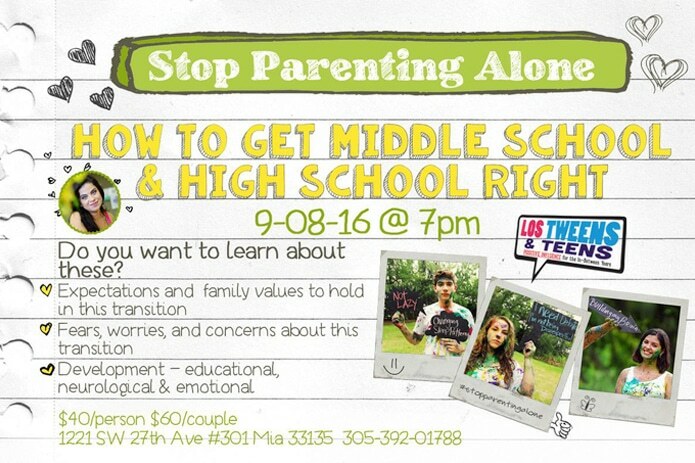 We are happy to announce our collaboration with the Miami-based parenting & therapy center, The Nest: Stop Parenting Alone, for our second co-produced parenting event set for Thursday, September 8th in Miami. The transitions from Elementary to Middle School and Middle School to High School can be jarring. This event aims to help parents manage the changes and challenges their family will face with practical tips about how to assist teens with their new school settings and situations leading up to college. “This is the second co-produced event with our partners at The Nest as a natural extension from our online content partnership via the editorial series titled ‘Ask Lina.’ Our goal is to continuously be a bilingual resource for proactive advice, tips and ideas from a real parenting perspective for our growing community of families with older kids,” said Cristy Clavijo-Kish, creator and co-publisher of Los Tweens & Teens. Timed specifically during back-to-school season, the event will feature a panel that includes experienced parents of middle and high school-students, a teacher who can provide facts and tips on the educational changes and challenges, and a developmental expert and psychotherapist who will address the emotional and neurological shifts in this age group. Guests will be able to ask questions, as well as mingle with other parents going through the same transitions. “We know that with school transitions, most tweens and teens need to try on and discover different personas, social groups, and emotional responses, all of which are confusing to their well-intentioned parents. 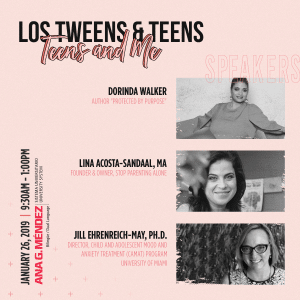 This event will help parents better understand their adolescent children so together they can thrive during this transition time – rather than just survive it,” said Lina Acosta, The Nest founder. 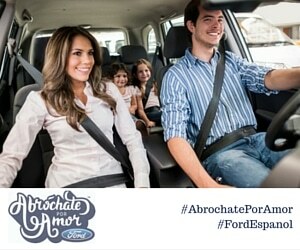 This entry was posted in Ask Lina, Back To School, Parenting Teens and tagged high school, Lina Acosta Sandaal, The Nest. Bookmark the permalink.